Coach organised social play using 4 tables for adults and juniors. Limited numbers so please contact reception to reserve your place. Our new term starts from Monday 29th April. Classes can be booked online now and run until mid June. 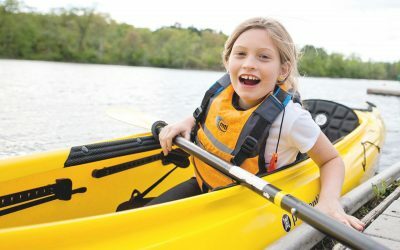 NEW Learn how to kayak and use paddle boards on the Lagan with professional experienced coaches. 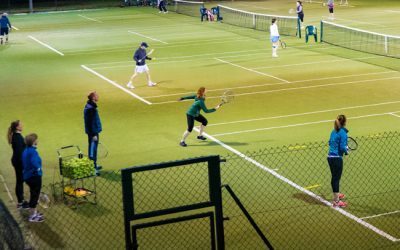 Belfast Boat Club Tennis offers something for everyone. Whether you’re a complete beginner or an experienced player we can help you improve your skills, enjoy the game and get the most out of this great sport. 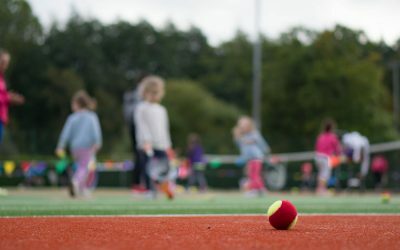 Tennis is a sociable sport and our club is hiving with tennis enthusiasts of all ages and levels making it easy to find new people to play with. 12 tennis courts with 7 covered during winter months. 5 heated squash courts including glass back championship court. With views of the River Lagan, our two level fully equipped fitness suite provides members with a full range of top of the range equipment to enjoy keeping fit. Our personal trainers are on hand to provide one-to-one sessions or simply encouragement and advice. We run a jam packed timetable of fitness classes, open to members and non-members which include spin, pilates, kettlebells, Boat Club pump and more. In the good weather, you can enjoy our outdoor gym, overlooking the Lagan. Relax and unwind post workout in our sauna. Top of the range equipment and a jam packed timetable of classes. State of the art boat house and fleet of modern boats. The social aspect of our club is just as important as our sports. We have great social facilities including regular social events and televised sports. Enjoy a coffee or drinks in our Laganview Café Bar and restaurant. Regular social events for all.